I interviewed the actress Dagmar Lassander at the 2016 Festival of Fantastic Films in Manchester. 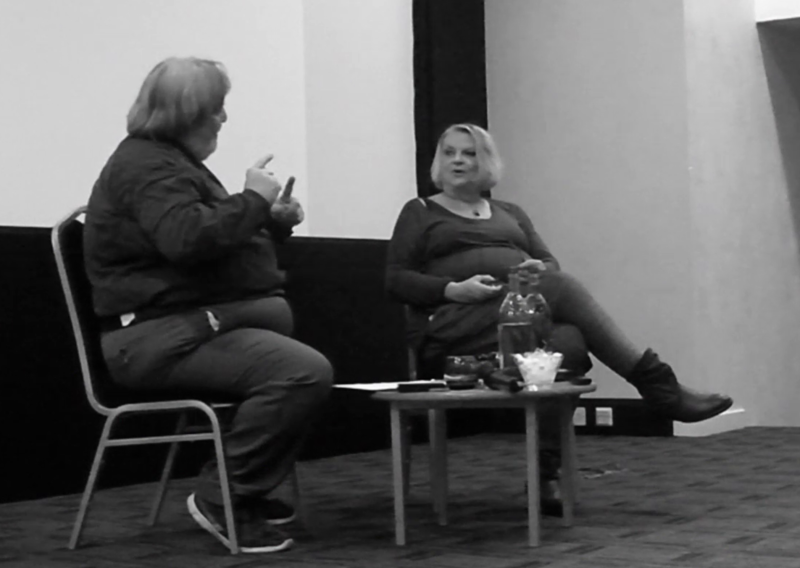 I can’t say too much at the moment, but my colleague Chrissie Harper is currently editing footage from our conversation on stage into a short documentary, under the working title The Forbidden Lady. More news soon as I’m able to announce it.